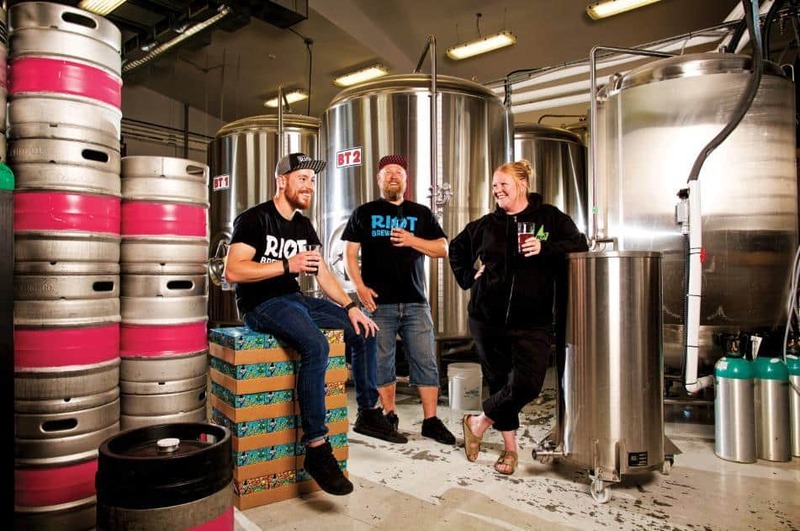 Riot Brewing is a finalist in the Best Company category for the Small Business BC awards. 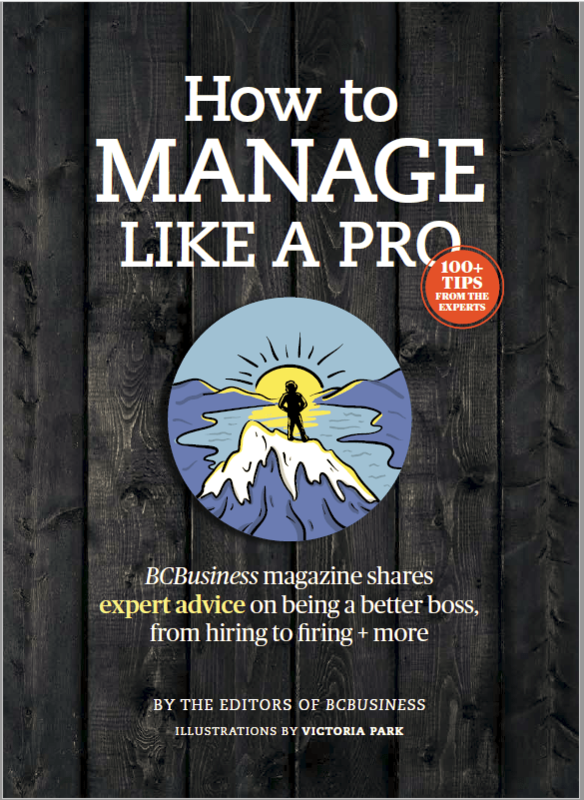 As the year comes to a close, Small Business BC has narrowed down the list for its annual awards. The organization has chosen the top 10 businesses in each of 10 categories including best company. From here, these semi-finalists will have to present a detailed application to a panel of judges who will then cut this list in half. The top five finalists will then present a pitch to the judges and convince them that their business is truly the best in its category. 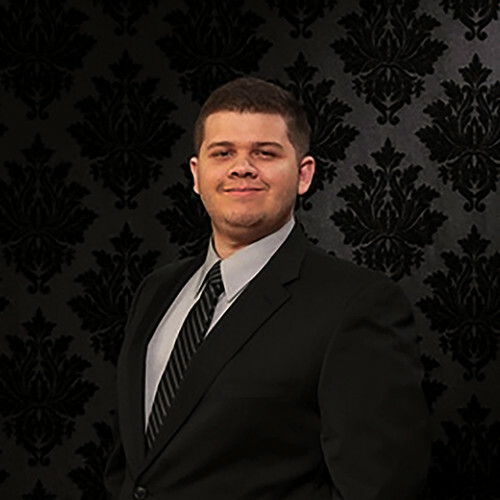 Although bragging rights are an obvious perk, winners will also be recognized with a $1,500 cash prize and an all-access pass to Small Business BC educational resources and experts. Here are the semi-finalists for the 2019 Small Business BC Awards.